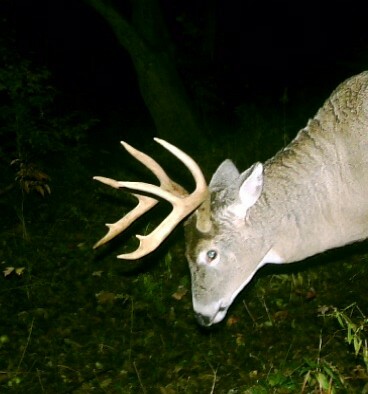 Here is a photo of a deer taken in Maine over a Wildlife Perfect® Brassica plot. 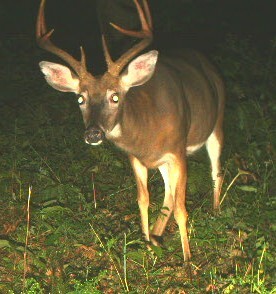 The whitetail deer was the second largest buck taken in 2006 in Maine. 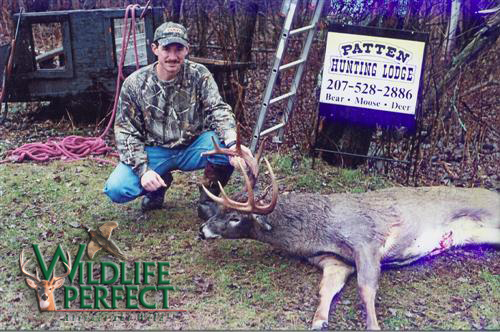 The lodge owner also had a hunter take the fourth largest buck in Maine off his property and over a Wildlife Perfect® Brassica Plot! 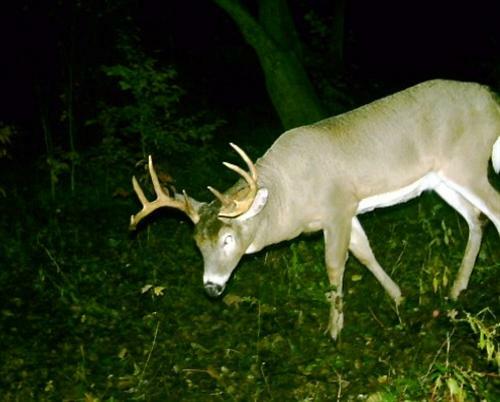 Here are several pictures taken over a food plot in Youngsville, PA Warren County.